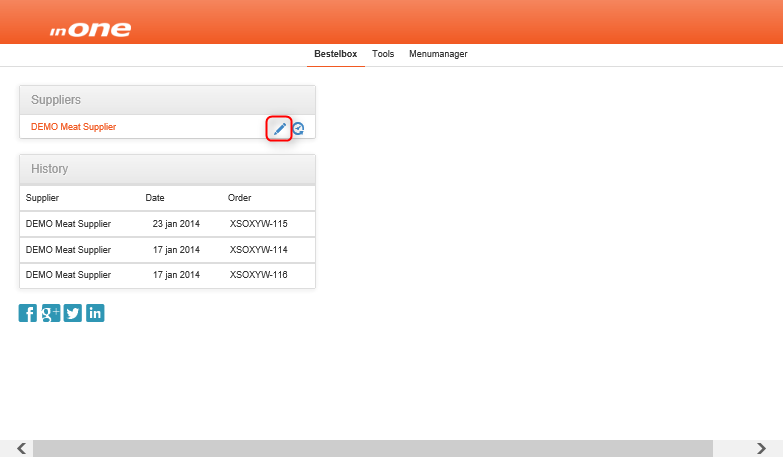 What is an orderlist and what does it do? 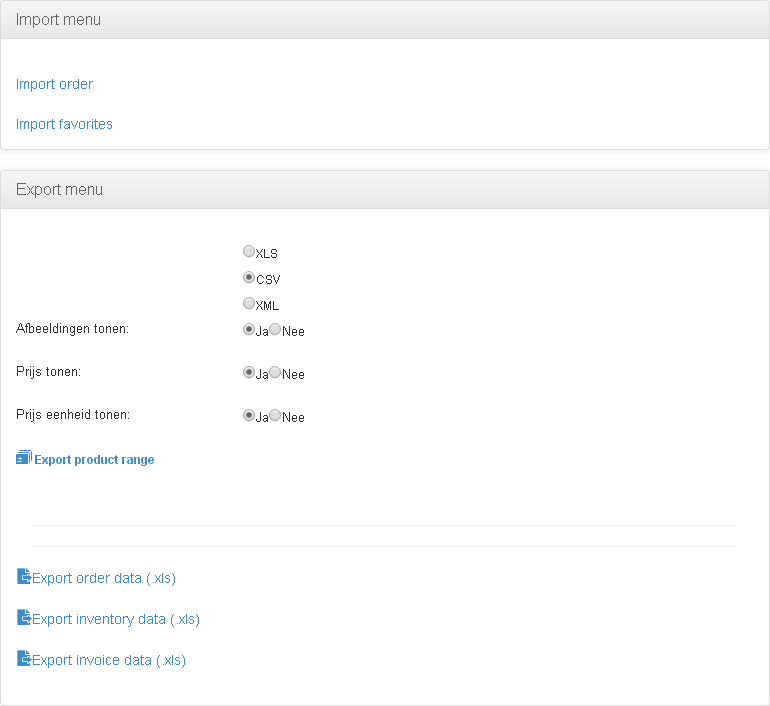 In this article we show you how to import your favorite products from Excel. Click the pencil next to the suppliername.